Due to rapid growth, Dubai has received expatriates from different countries of the world and one of them is Korea. The number of its expats did not rise till 1990s, but as the job opportunities flourished, their numbers showed serious incline and today decent Korean population can be found in this city. These Korean expats are making contributions in different sectors of Dubai and some of them are even running their own businesses, which includes restaurant business too. This demand for Korean bistros also rose, as the Koreans started growing in numbers. Plus Korean fare diversion from Japanese and Chinese gastronomies also helped it a lot to form its own recognition and in gaining popularity. 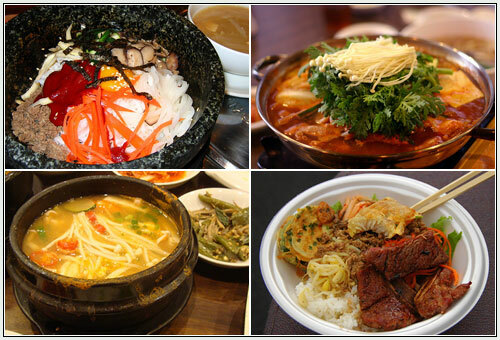 Therefore, today you will find numerous Korean restaurants is Dubai that offer authentic food of Korea. These Korean restaurants in Dubai, UAE add ingredients like rice, meats and vegetables in most of their dishes, as they are commonly used in Korean cuisine. So guests will definitely find authenticity in these eateries. True Korean taste and aroma are not only the things that Korean restaurants of Dubai have fetched from Korea, but they have also introduced their hospitable culture too. Due to this reason, you will see staff of some of these Korean restaurants welcoming their guests in traditional bowing down manner. Plus they serve the guests in the best way possible, so every customer leave in blissful mood. So food lovers, who are impressed with these Korean restaurants in Dubai and want to experience and learn more about them, can find more info from this piece. 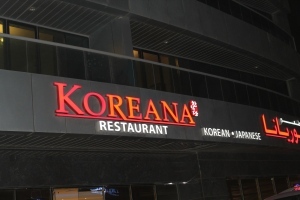 The unique style of Korean culinary is swiftly gaining popularity in Dubai like in most of the countries, and Koreana Restaurant in Al Barsha is an authentic place to enjoy such a food. This venue offers true taste of Korean cuisine by producing as delicious and supreme quality dishes as one gets in Seoul. The standard of service is also quite good, as guests leave contended from this restaurant. 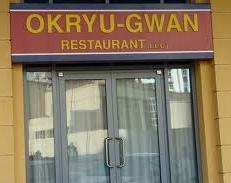 The name of this restaurant reflects clearly that the forte of this bistro is authentic Korean cuisine. 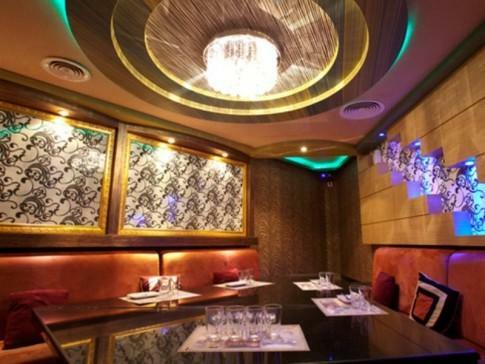 This restaurant is also located in Al Barsha, but it sits in Golden Tulip Hotel at first floor. 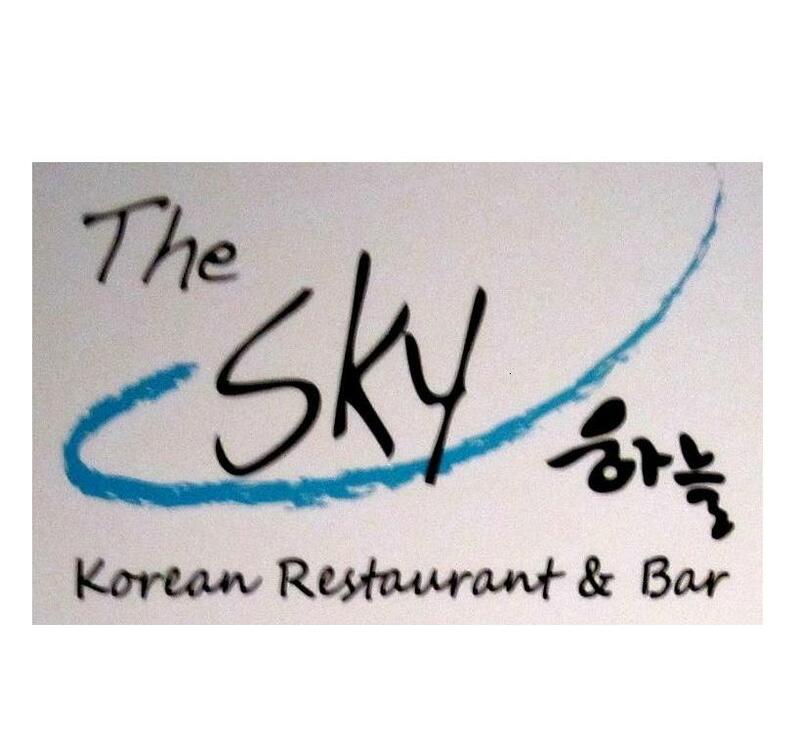 The Sky is owned by a Korean native, who had carefully crafted its menu to give this restaurant more authenticity. Decor and romantic ambiance makes this place even more charming. 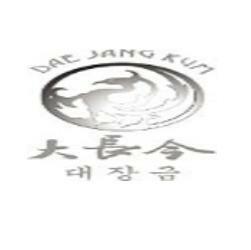 Dae Jung Kum is another fine dining Korean restaurant in Dubai that is tucked in the Ascot Hotel of Bur Dubai district. The royal dining experience that this eatery offers to its valuable customers in luxurious settings makes it different from the rest of the Korean bistros in the city, as its chefs prepares most labor intensive meal every day. The first branch of famous Korean restaurant chain, KimChikin also has a branch in Dubai and it is situated in Bur Dubai region, where it serves enticing fried chicken, tender cup cakes, icy yogurt along with some other varieties. Their delicious and top quality South Korean style cooking is gaining popularity in Dubai as well. Usually the Korean food you will find in Dubai belongs to South Korea, but there is a North Korean restaurant too in the city that offers authentic fare of its country. It has a wide-ranging menu that includes some of the favorite dishes of people living in Pyongyang city of North Korea, therefore it attracts lot of North Koreans. 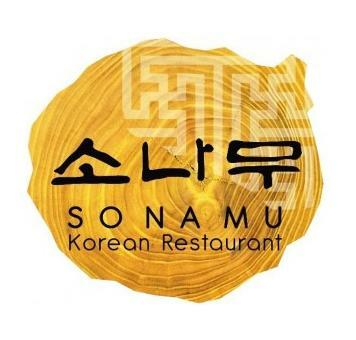 Asiana Hotel in Deira, Dubai catches lot of attention because of its signature Korean restaurant called Sonamu. This eating place has ideal settings to savor the authentic delicacies of Korea with family, friends or in a corporate gathering. 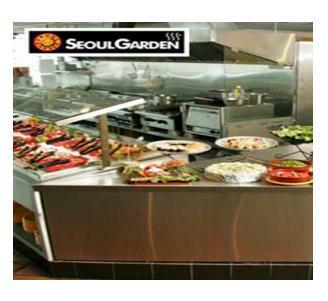 Seoul Garden Restaurant in Al Karama, Dubai is another bistro from where you can eat authentic Korean food. This restaurant uses traditional recipes and commonly used ingredients of Korean fare to cook their dishes, which give them aroma and taste that will make the guests feel as if they having food in the capital of Korea. Plus lavish settings makes dining experience at this restaurant even better. The highlight of Hyu Korean Restaurant is its Korean chef, who was especially imported to Dubai, so he could give authentic taste to the dishes of this bistro. In addition to this, the prices are also quite reasonable at Hyu Korean Restaurant. As far as the taste and quality are concerned, this restaurant has never compromised on both things. 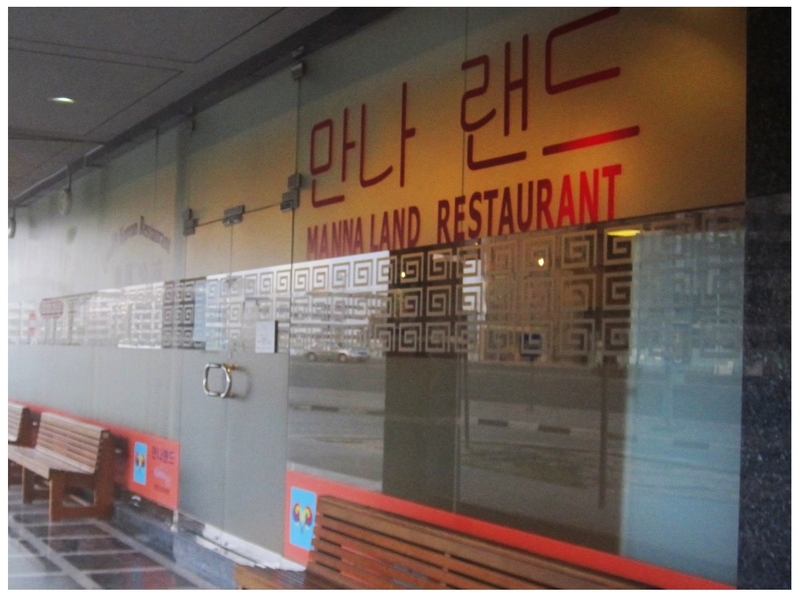 Al Satwa locality of Dubai also allures Korean expats in decent numbers because of Mannaland Korean Restaurant that served traditional spicy, pickled and crunchy food of Korea in this area of the city. Moreover, a special brew is also offered to the guests in a tiny tea pot, so they could wash down the lip smacking dishes of this eatery. To the extent that settings of this restaurant are concerned, guests have the choice to sit on floor and savor food in traditional Korean style or they can jump on to typical chairs and tables arrangement in the other half of this eating place. 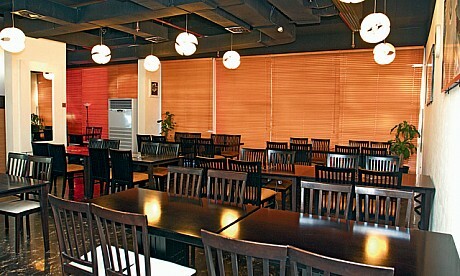 This wonderful place is good to bring along your family or friends, if they too love to consume Korean fare. The number of casual or cafeteria style of Korean restaurants is quite heavy in Dubai, but there are some fine dining eateries too that serves authentic delicacies of Korea in extremely elegant settings and luxurious environment. Kung Korean Restaurant & Karaoke at Byblos Hotel in TECOM, Dubai is exactly this kind of a restaurant where customers will get all these things.